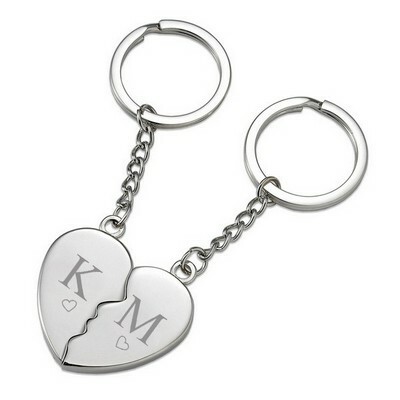 If you're on the search for romantic gifts for a special person, look no further. 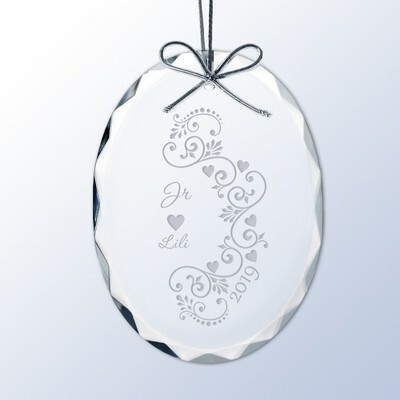 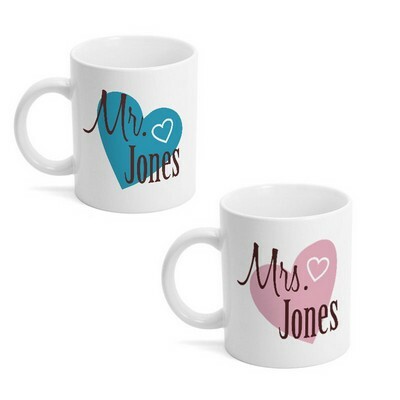 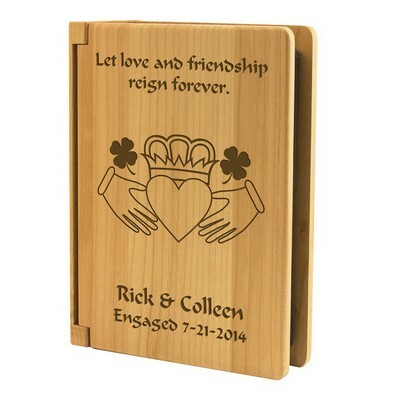 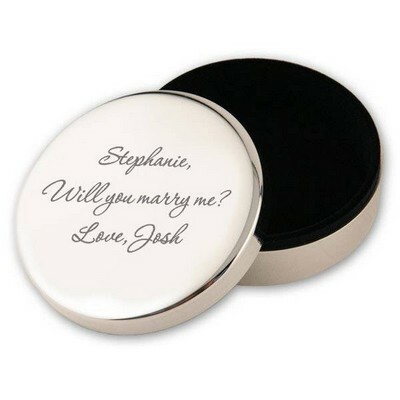 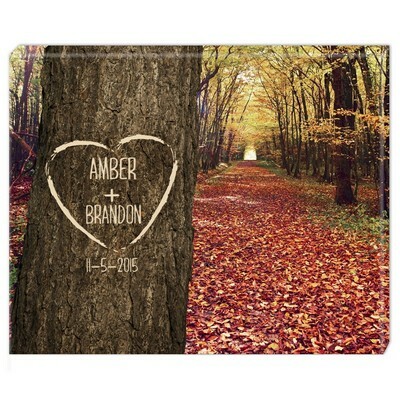 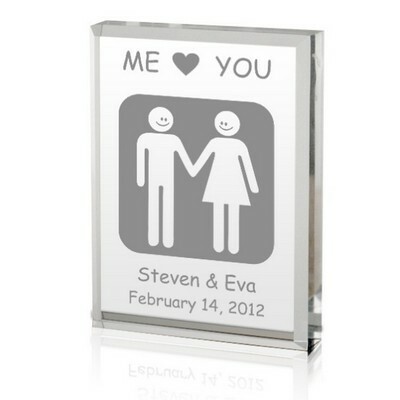 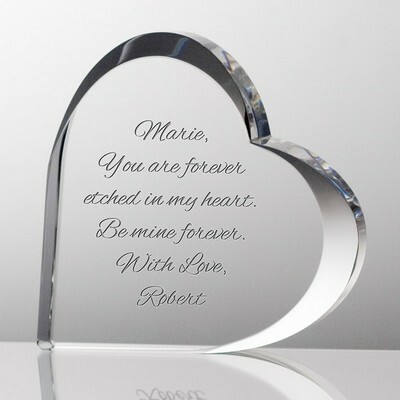 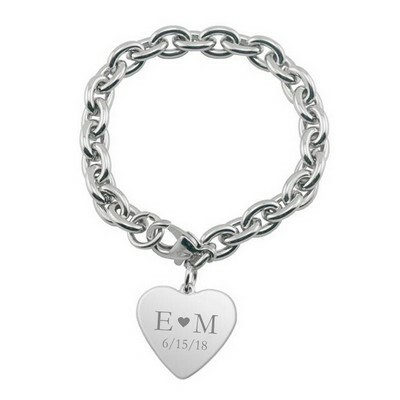 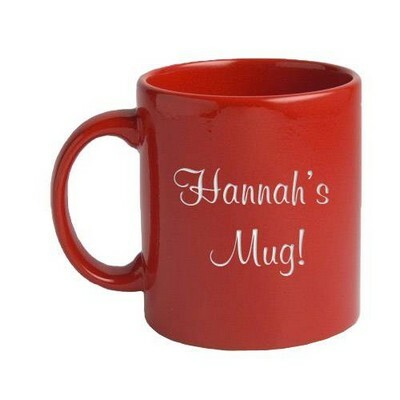 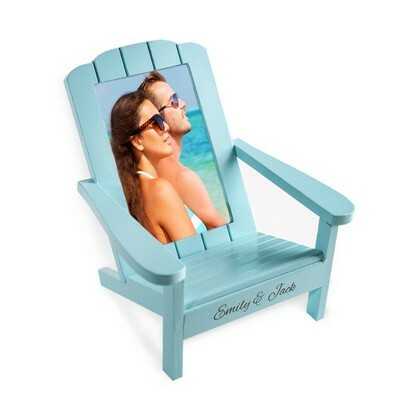 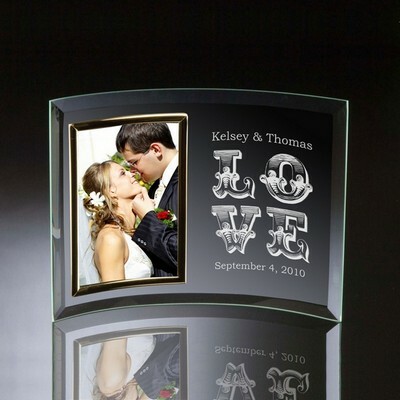 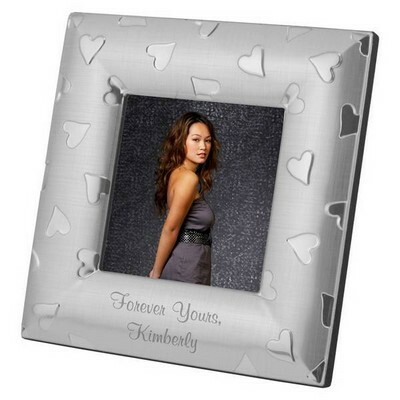 Express your love to your significant other with a personalized romantic gift. 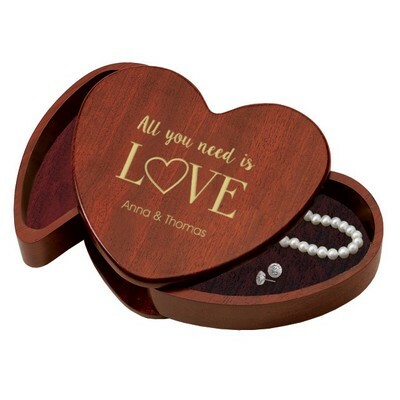 Whether for him, for her, or for couples, we have the best romantic gift ideas for him or her that are for sure to move the heart. 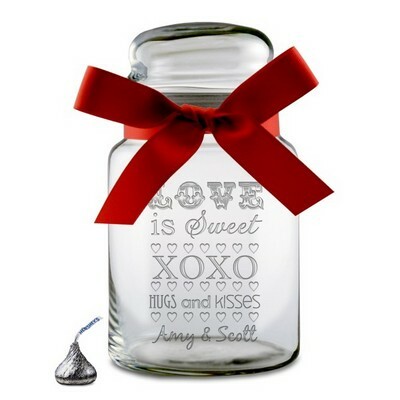 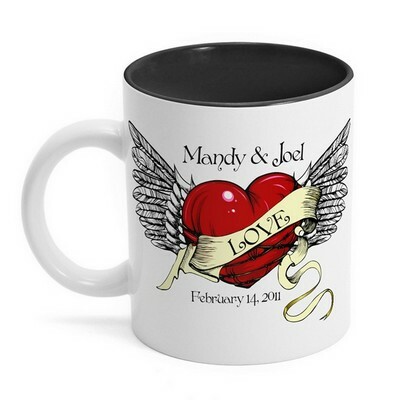 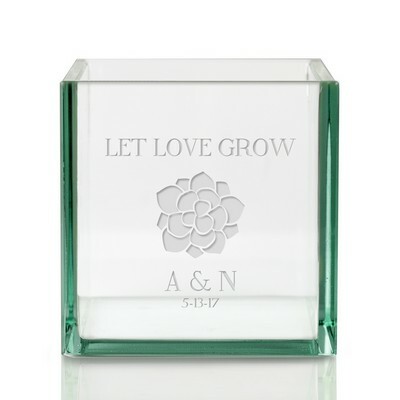 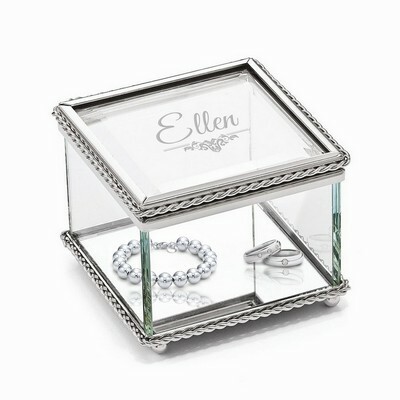 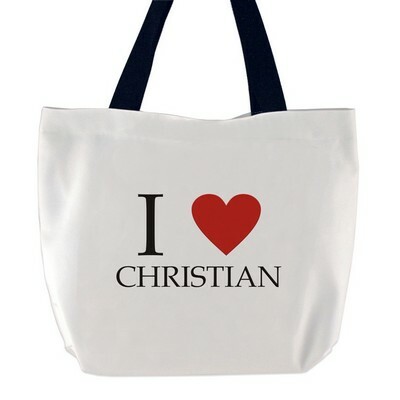 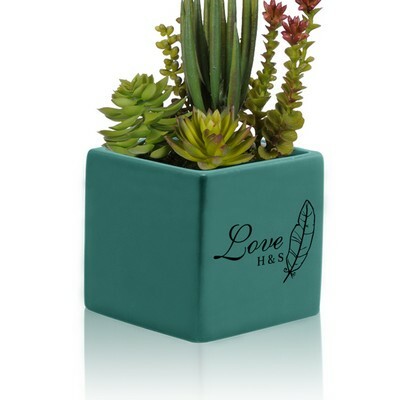 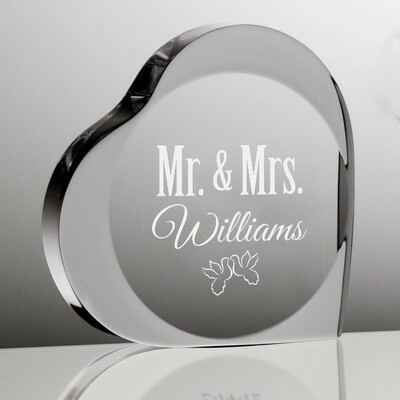 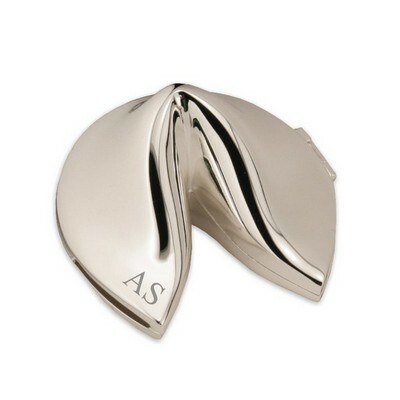 These items are excellent for Valentine's Day gifts, anniversary gifts, and engagement gifts.